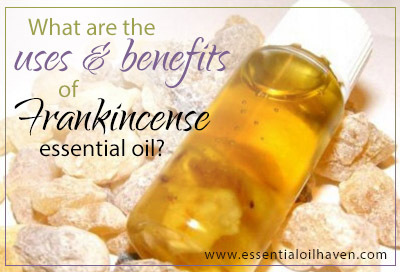 What Are The Uses and Benefits of Frankincense Essential Oil? 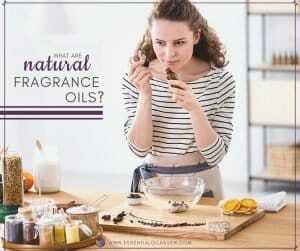 Home » What are the Uses and Benefits of Frankincense Oil? 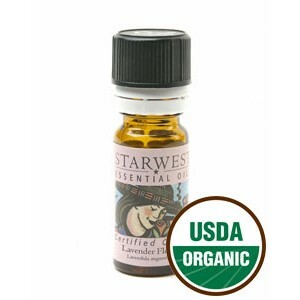 Help you shop for the best Frankincense oil. If you are curious as to what this coveted essential oil can do to your health and overall appearance, then you have clicked on the right link. This article will give you a head start on everything you need to know about Frankincense essential oil uses and benefits. Frankincense oil is best known for playing an important role in the religious ceremonies during ancient times. Actually, its name is derived from the French “franc encens”, which stands for “high-quality incense“. Not only did Frankincense find its application during religious practices, it also enhanced our ancestor’s homes, lives, and stimulated innate beauty and human health. Frankincense is extracted from Boswellia trees that grows tall and strong in even the harshest of desert-like conditions. Its essential oil is distilled from the leaking “resin” of the Boswellia tree. The resin hardens naturally and is then scraped off from the tree trunk later on. This dried Frankincense resin is what the ancient peoples used as incense in their religious ceremonies; however, it can also be heated and steamed to make it into an essential oil. Whether dried or in oil form, Frankincense is believed to have medicinal and therapeutic properties. Boswellia carterii: This is the most well-known variety, growing natively in the mountains of Somalia. It is a fantastic immune support; use it to assist respiratory issues and breathing. It also restores skin cells and helps minimize the appearance of scars or mature skin. 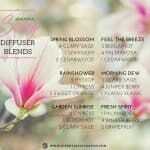 Its rich, grounding aroma inherently helps calm the mind and encourages peace. Boswellia frereana: This variety is also native to Somalia, but typically grown at higher altitudes, therefore yielding a differently unique chemical composition. 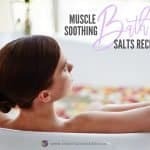 It is especially great for help with swelling, relieving inflammation caused by allergies, or arthritis. Boswellia serrata: Old documents lead us to believe that Frankincense serrata is the type of Frankincense used in the Bible. 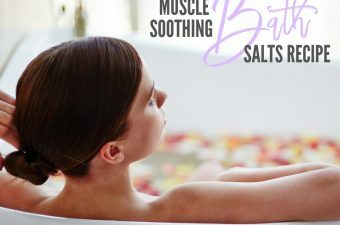 To this day, it is often used during meditation or religious rituals calling for purification and deodorization, with its aroma being a bit sweeter and more delicate. It is a less expensive variety of Frankincense because its tree resin yields more essential oil. 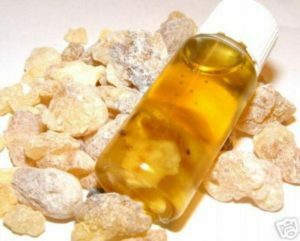 Boswellia sacra: The finest and most expensive of all Frankincense’s, Boswellia sacra is a gem of the Middle East. Only a select few distillers have permission from the royal family of Oman to work with this special Frankincense resin. It has an especially warm and earthy scent, and is slightly green in color, therefore sometimes also called “green Frankincense”. Some believe that it has a higher energetic vibration than the other Frankincense oils. Use it to calm and encourage, to heal and protect. If you have sensitive skin and are very cautious in using commercially-endorsed body lotions from the marketplace, then Frankincense essential oil is an excellent alternative. It helps strengthen your skin’s elasticity and protect it from blemishes and dark spots, which may likely appear once you get a little older. Hence, this is recommended for all ladies of age who still want to get that glow despite the years speedily passing by. According to Dr. Joseph Mercola of Mercola.com, Frankincense promotes cell regeneration, making your skin look young and healthy. Do you have a series of mood swings whenever you get your monthly visitor? Most women tend to experience what they call PMS and muscle cramps once a month. While this is not a big deal for others, some women experience severe pain to the point of being grumpy and easily irritated. Well, good news to all ladies out there! Frankincense oil can also be used to balance your body’s hormones ¹. It helps increase the oxygenation of your pituitary glands, instantly giving you a peaceful and relaxed body state. Consequently, your hormones are now functioning properly, allowing positive emotions to show. Another upside of using Frankincense is that it helps lighten the blemishes and treats acne after continuously using the product. 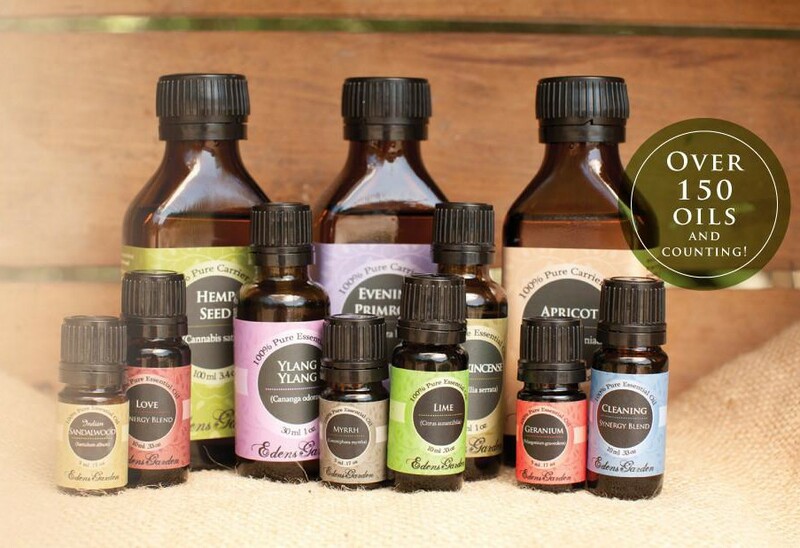 It is by far one of people’s favorite essential oils. It has an astringent property which is very helpful in speeding up the healing process of acne. When applied topically, the full benefits of Frankincense essential oil get absorbed by the skin and start helping in the regeneration of skin cells. Use it on scars, scratches, minor wounds and scuffs, to help your whole system heal and re-structure. Since angi-aging and skin care have become increasingly popular topics, think of Frankincense essential oil next time you blend a simple massage blend or pick an oil to rub into your hands for smoother texture and softer feel. Do you constantly suffer from body pain, as well as inflammation? Your circulatory system may not be functioning properly. Massaging the affected area with Frankincense oil for skin will help soothe the pain and heal the inflammation. Frankincense has pain-relieving and anti-inflammatory properties that help heal the body at the cellular level. So, the next time you feel like you have stressed your body too much, you now have a go-to treatment anytime. With a lot of sumptuous dishes nowadays, it is easy to get tempted and stuff our stomach with more than it can accommodate. Talk about binge eating! Thus, it is no surprise why more and more people are having problems with their digestive system. If you have more than enough food after a festive meal or dinner party, worries about having stomach aches and weak digestions should not stop you from having fun. Just take a small bottle of Frankincense with you, and you are good to go. 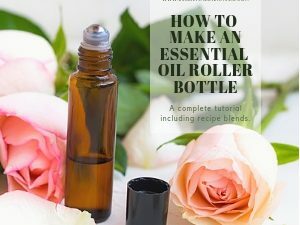 Even though I personally do not endorse using any essential oil internally, if you’ve consulted with your local doctor or health practitioner, you can take it in your prescribed dosage or mix. Consult your doctor for assurance and to check if you have no allergic reactions to it. Remember, better be safe than sorry! Green Frankincense is rare and expensive. 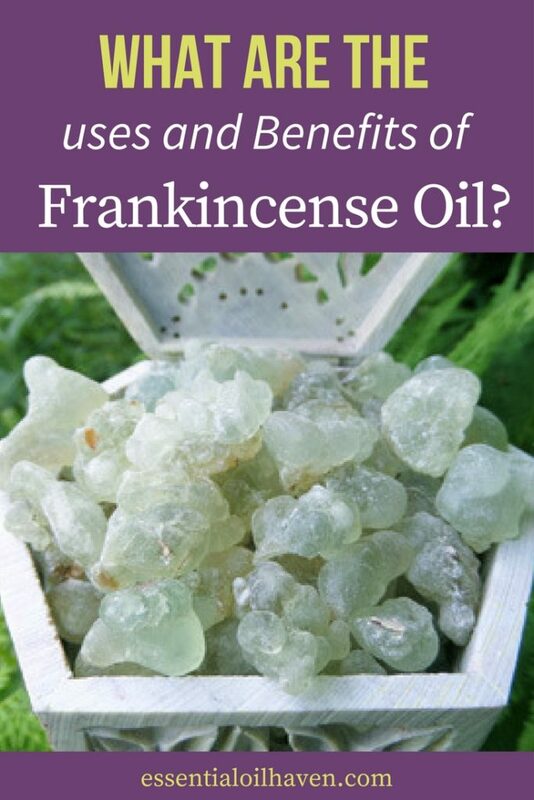 Moreover, if you have access to Frankincense sacra (green Frankincense), that’s better. Water with soaked green Frankincense is said to be the most effective ailment when it comes to stomach problems. 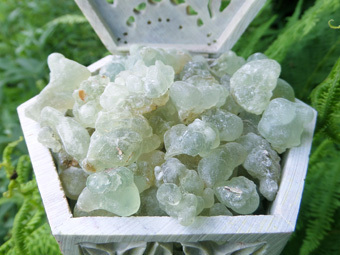 However, green Frankincense is very rare and expensive, and also very sensitive to direct sunlight. Have you ever felt like you have a bomb in your head waiting to explode? It is very unsettling and makes you feel uncomfortable all throughout the day. These migraine incidents have been a problem of millions of people worldwide; thus, the search for its ultimate treatment is certainly in demand. Frankincense essential oil is your lifesaver in cases like this. It is very efficient in relieving the pain and discomfort caused by a heavy migraine. You no longer have to worry about nasty headaches since the aroma from Frankincense essential oil can help ease the pain. Click here for more details. People from the ancient times used the Frankincense as an incense for they believed it has a medicinal value and drives illnesses away. This is not far from the scientific explanations of today, though. Frankincense has indeed a relaxation effect that helps relieve stress, migraine, and body pain, giving you a new source of energy and can recharge your body. Frankincense essential oil has strong anti-inflammatory properties, therefore aiding anyone suffering from a stuffy nose or congested chest, whether that originates from a cold or flu or from seasonal allergies. 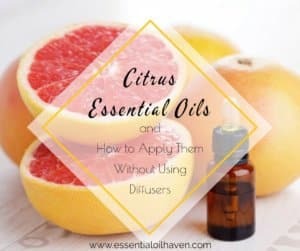 A blend together with Lemon or other citrus oils seems to make it highly antimicrobial, fighting germs like a boss! Frankincense covers a lot of health problems; one of which is urinary problem. It is a safe alternative to encourage urination and assist the body to release that excess water. Moreover, it also helps in the release of sodium and other toxins inside the body, making you feel healthier overall than ever before. This is perhaps the most forward-thinking benefit of Frankincense oil. Apparently, several studies have been made regarding the uses of Frankincense essential oil related to cancer. This notion is anchored by the fact that Beta-elemene, a cancer-fighting compound, is found in Frankincense essential oil. 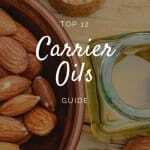 This strengthens the hope that this miracle oil does not merely offer skin benefits, but may assist serious health issues like cancer as well. Although there are no conclusive reports about this yet as further research are still in the works, many researchers believe that Frankincense essential oil has the potential to prevent cancer². 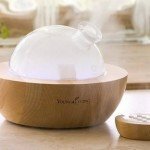 How to Use the Frankincense Essential oil? Direct application is advisable for treating acne problems, cuts, wounds, as well as to lighten your skin’s blemishes. If your intent is to treat skin imperfections, then a direct application is safe to execute. • Dub it gently on the affected area, then rub in a circular motion. Use your ring finger when doing this step to avoid pressing too much force on the skin. • Let your skin absorb the oil. Repeat this for at least twice a day. This is usually suggested for health problems that involve internal organs such as kidney and the digestive system. 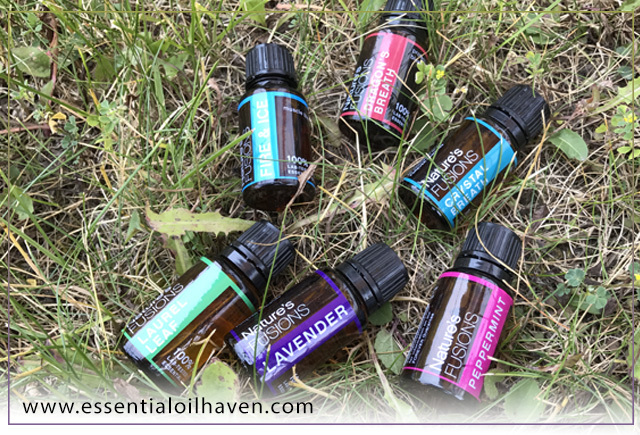 Essential oils are generally mixed with water as taking it pure is way too strong. • Stir well and drink it. It is better to drink it an hour or 30 minutes before taking you meal (or better yet, on an empty stomach). You don’t want to encourage any chemical reaction inside, so just avoid mixing it up with another chemical compound. This one is a little bit different than the earlier mentioned. Here, instead of using Frankincense oil, the Frankincense ‘resin’ (the hardened variation) is used. This is also best for internal health issues. • Soak the resin in a glass of water. • Cover it and leave overnight. • Remove the Frankincense resin and drink the water. This recipe is very effective for treating cough and colds. The anti-inflammatory property of the Frankincense oil is a great blend of the oregano oil, which is a proven cure for a cough and phlegm. 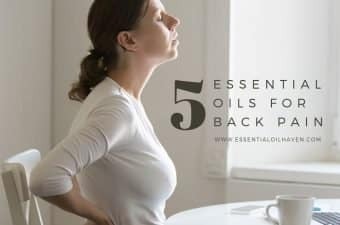 • Put the Frankincense oil and oregano oil together with a 50/50 mixture. • Mix well, add water, and drink. There are a lot of essential oils available in the market today, and Frankincense is one of the most efficient and versatile ones. Ancient peoples used to burn Frankincense and use it as an incense, so it definitely has history and depth to it. 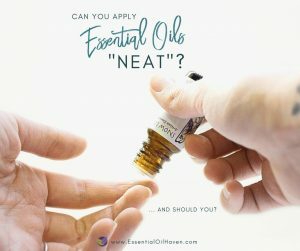 Although most essential oils offer several advantages and health benefits, you must also take it as a personal responsibility to do your own research and proper medical assessment. This is to make sure you have no allergic reaction to it and to check whether it is safe for you to take it. 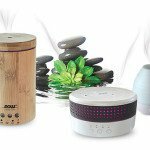 Read some essential oil brands reviews here. 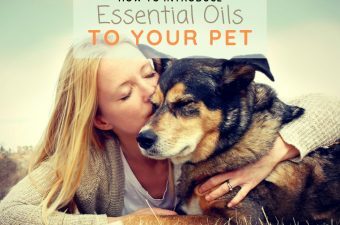 Overall, essential oils are a great addition to your emergency kit at home. Who knows? In times of emergency situation, you’d be glad you got one at your disposal. Do you think this article has helped you? Feel free to share with your friends, so they too can learn the wonders of frankincense essential oil! Thank you for the comparisons and information. 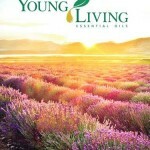 I’m new to essential oils and am looking forward to learning more. 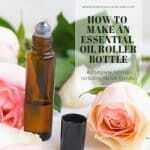 Have you reviewed Miracle Essential Oils? I have their blends, Focus, Slender, Lavender, and Digest. The fragrances are wonderful and prices are very reasonable for a 15 ml bottle. I have also recently purchased Ancient Apothecary’s Frankincense Trinity. It was $22 for 5 ml bottle and is certified organic. I haven’t tried it yet but I’ve heard so many wonderful things about Frankincense. 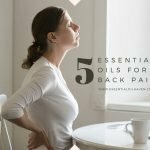 Just now started learning about essential oils, the reason being I have numerous health issues and one of them is chronic pain. After years of using pain meds that never really work, I decided to end all pain meds. To be completely honest the only difference is that my mind is so much clearer, pain is still the same. I thought why not try oils? So here I am. I’m using ginger oil and cassia oil for inflammation mixed with coconut oil. Wow, thank you for all this information! 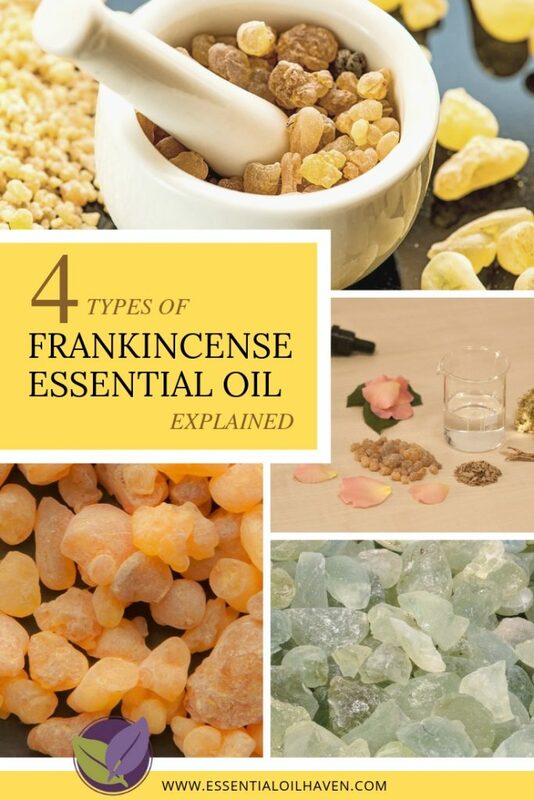 Super helpful, frankincense is one of my favorite go-to essential oils! Wow!, thank you for all the time of research you put in to write this post. 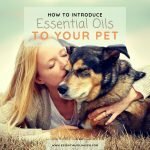 I’m new to learning about essential oils and this is wildly helpful. I stumbled onto your site a couple of months ago and am a faithful reader. I keep coming back to read since there is so much information. 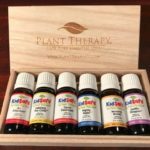 Great blog post about Frankincense! I am especially interested in the anti-inflammatory effects.